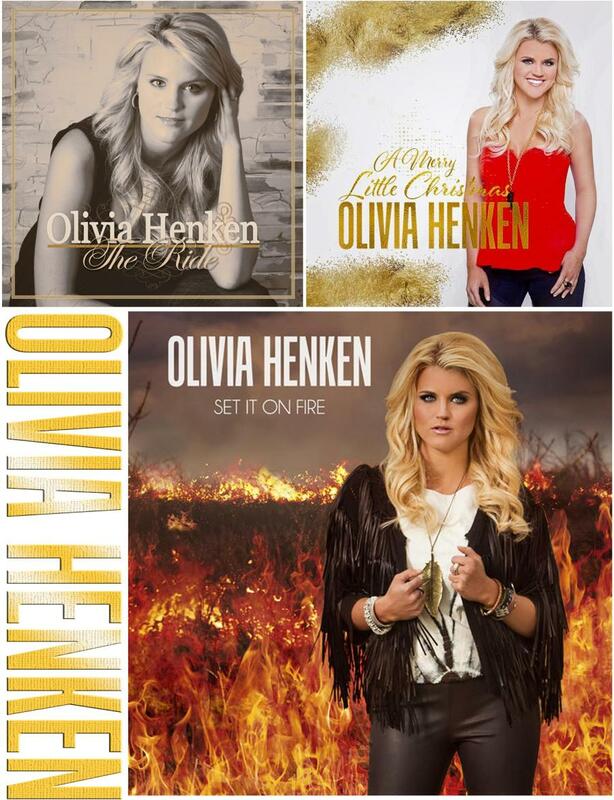 Share Olivia's CD's as Holiday Gifts this season. I have her "Have A Merry LIttle Christmas CD. 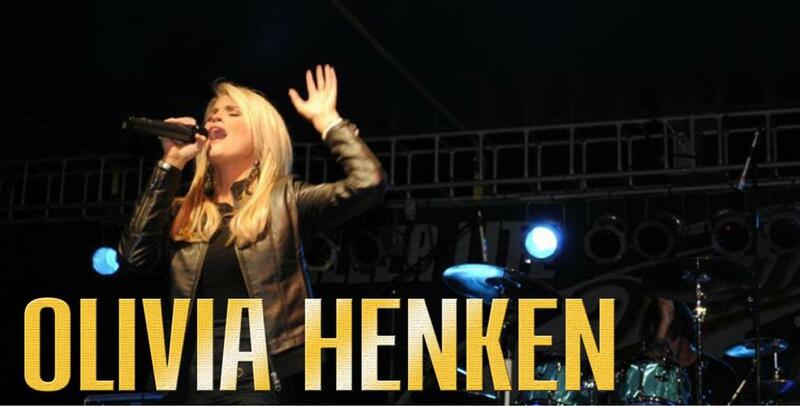 Click the graphics above and read more and also discover how you can give her CD's as gifts this Christmas.